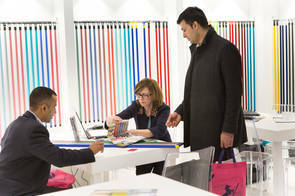 Interbrush is the most important trade fair and global meeting point of the entire industry, with international exhibitors from the brush and paintbrush industry set to present innovative products and technologies once again in 2020. 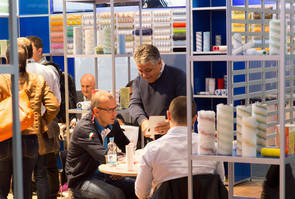 Interbrush delights trade visitors from all over the world every four years. The 2016 trade fair drew in 7,500 visitors from 90 countries, over 200 exhibitors unveiled their latest intermediate products, raw materials and new developments from the machinery sector across an exhibition area spanning around 21,500 m².